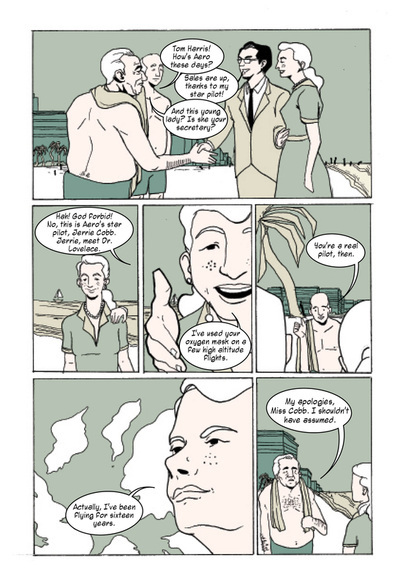 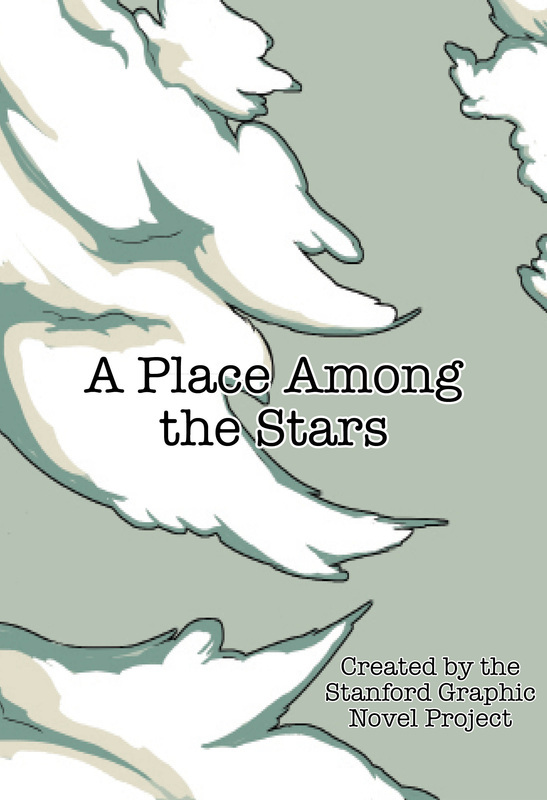 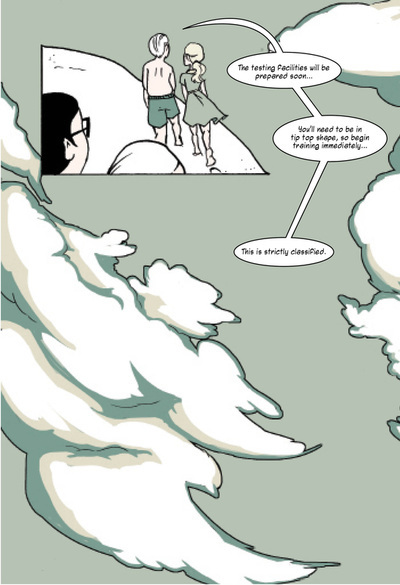 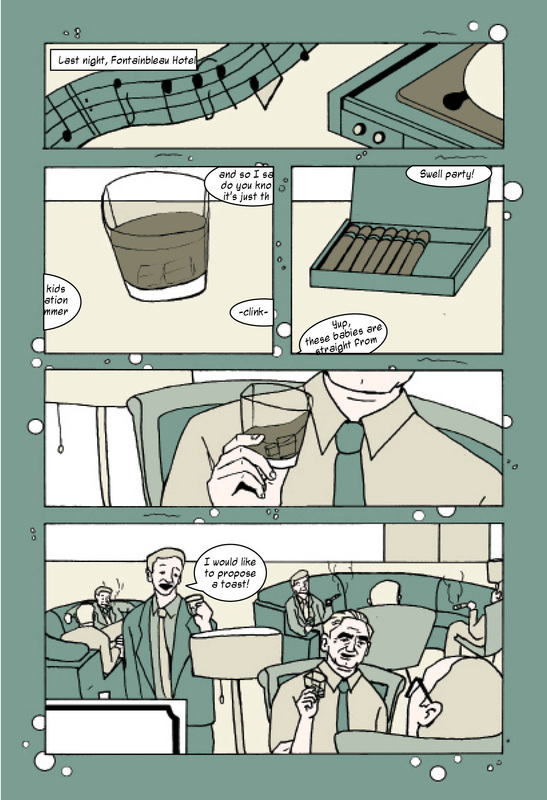 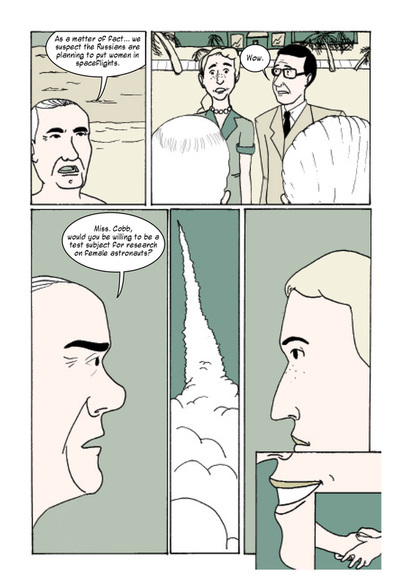 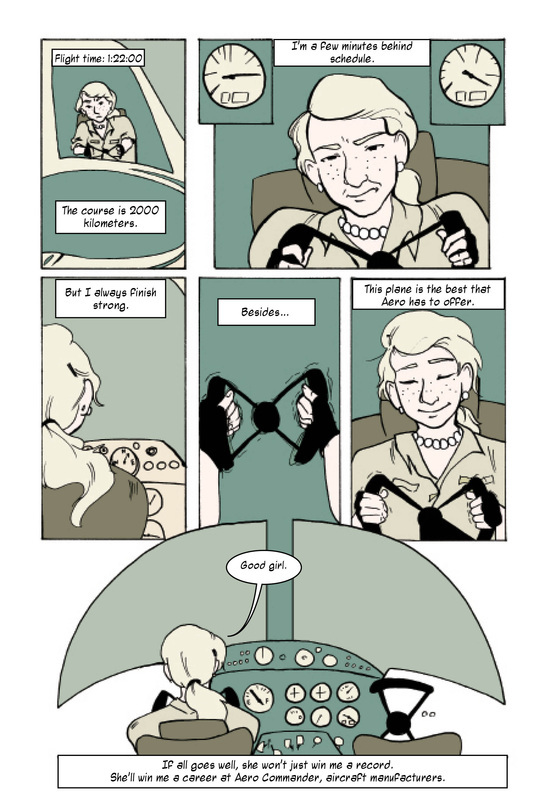 Below is the second chapter of A Place Among the Stars, the Stanford Graphic Novel Project's 2013-2014. 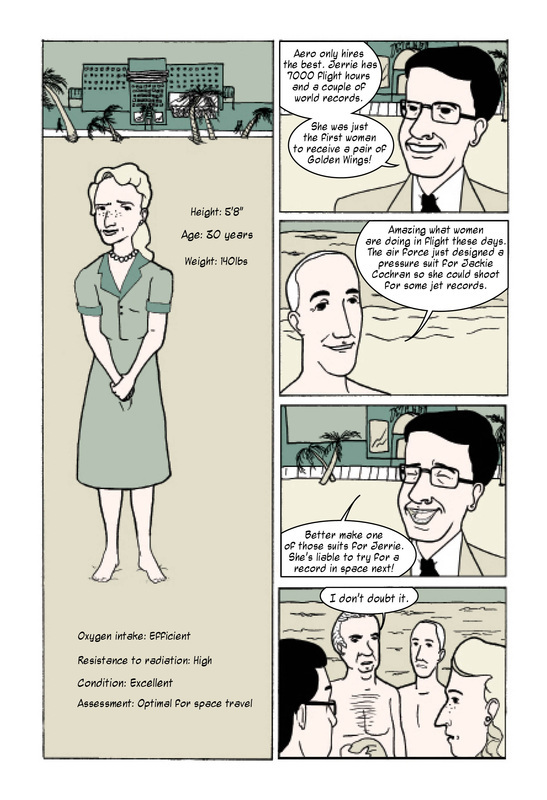 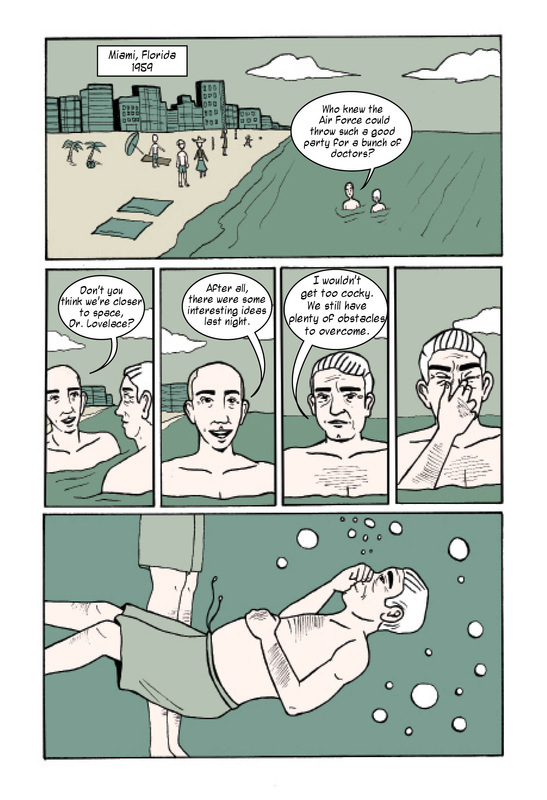 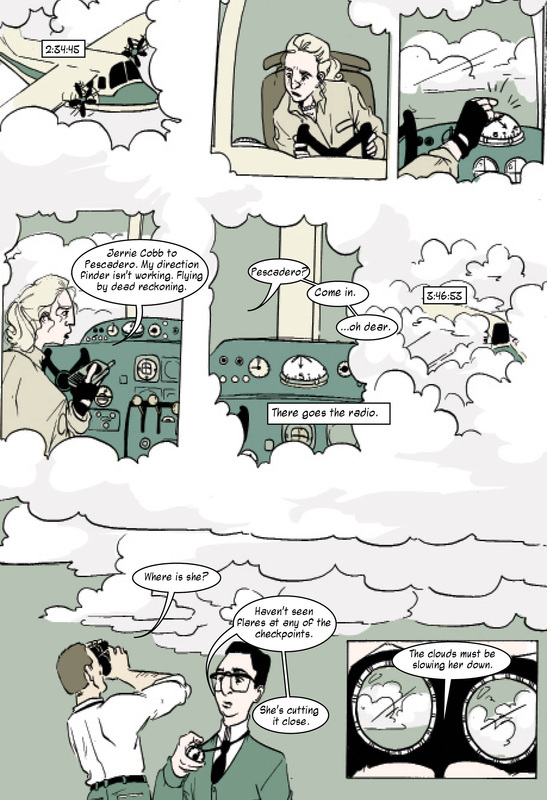 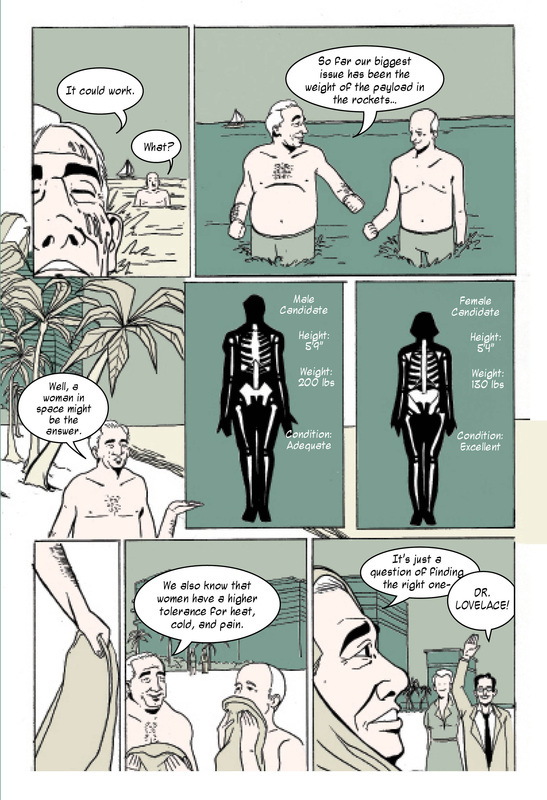 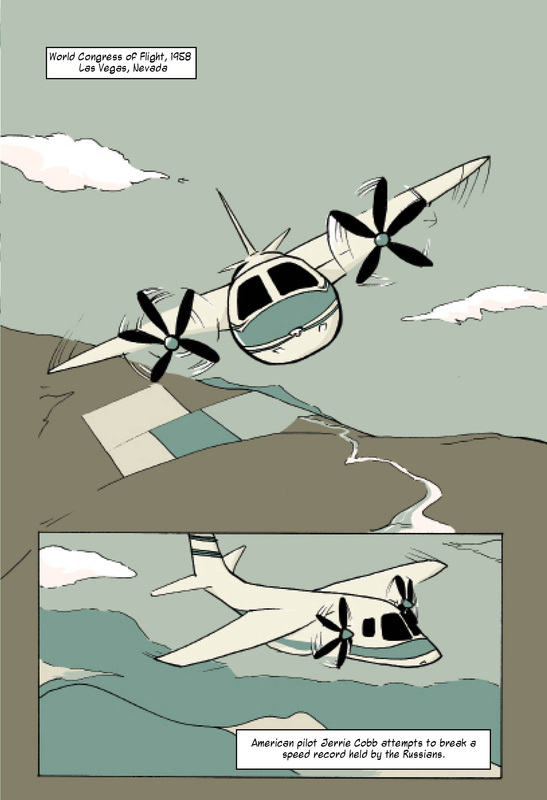 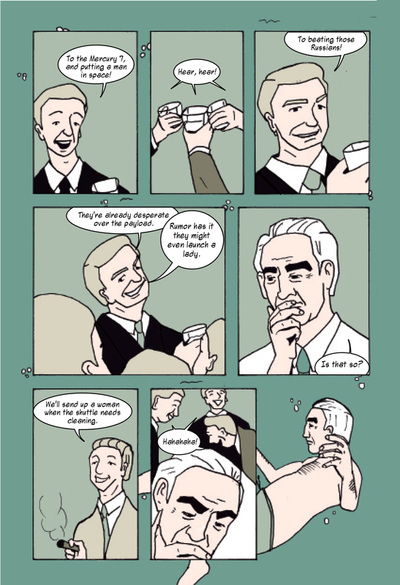 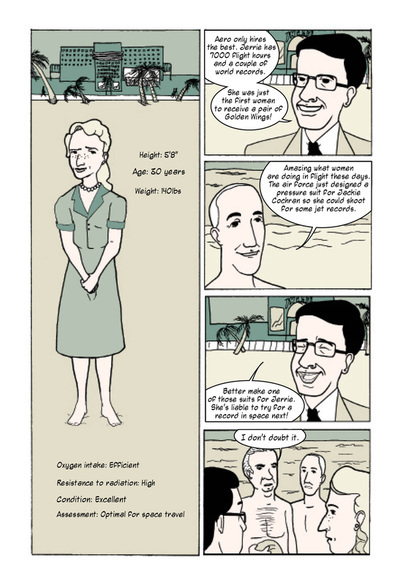 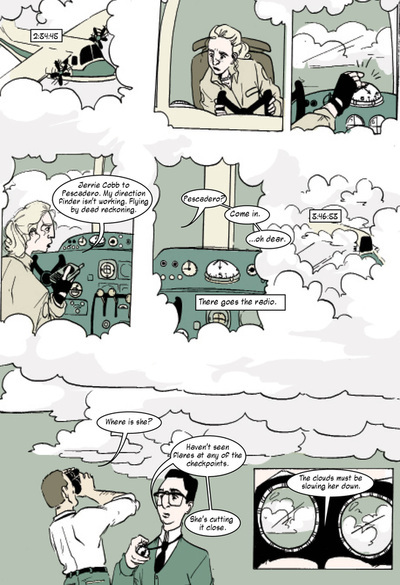 The nonfiction comics journal Symbolia published this scene as a preview of the book. 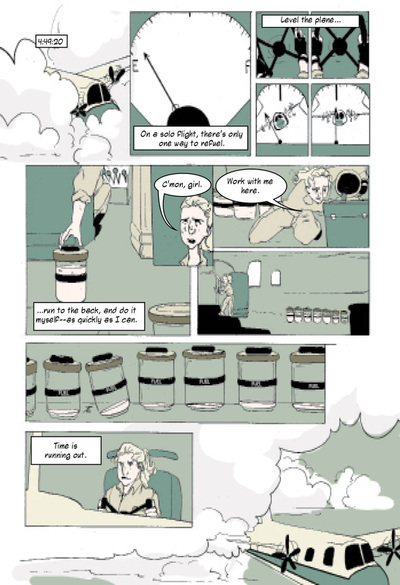 The 220-page graphic novel tells the story of the Mercury 13, the first women tested to be astronauts. 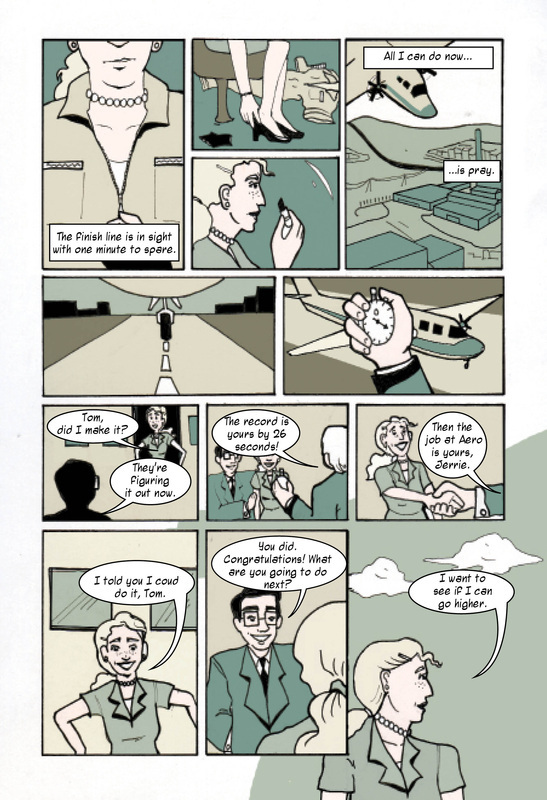 For this scene, I wrote the dialogue, thumbnailed/storyboarded the chapter, colored the artwork, designed the title page, lettered the pages, and laid out the chapter in Adobe InDesign. If you would like to see more, I have print copies of the complete graphic novel.